The Kingsway Music Library is a collection of original musical compositions a.k.a samples (master clearance guaranteed) created by multi genre music producer and composer, Frank Dukes. Frank Dukes has been composing original samples & music for the industries top producers including Hit Boy, Don Canon, Jake One, Ryan Lewis, Illmind, Cardiak Flatline, and more. With the Kingsway Music Library you will never have another record shelved due to sample clearance issues! 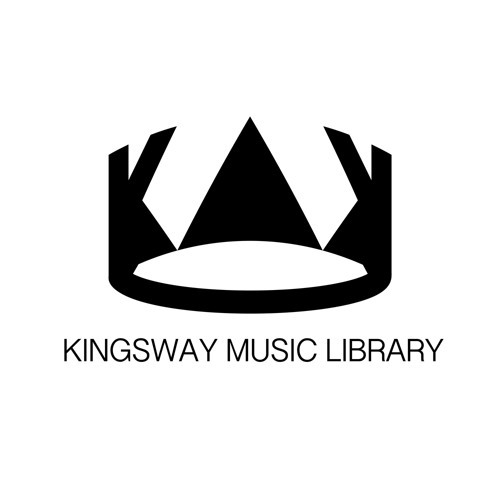 The Kingsway Music Library was created for the sample based producer, DJ, and beatmaker who wants original music to chop, flip, and arrange into headbanging beats without the hassle of digging through endless stacks of vinyl or worrying about sample clearance issues. All Kingsway Music Library samples are recorded to 1 inch tape at 30 IPS, using an array of rare vintage gear and instruments that the average beatmaker, producer, & DJ does't have access to. As a heavy collector of records and former sampling beat maker, Frank Dukes & his team of musicians and composers have an intimate knowledge of what makes a great sample, what makes a dope beat, and more importantly what makes a 'Hit Record'. These samples were created using extreme attention to detail specifically with the beatmaker and producer in mind. The Kingsway Music Library was composed and created using top notch studio musicians recorded through NEVE or NEVE equivalent pre-amps and mic'd using vintage mics (some of which are worth upwards of $20k). The recording and equipment used to create this unique music library is also the same equipment used on classic 60's psych, prog rock, and soul library music people have been sampling since the inception of hip hop music. Instruments featured in the Kingsway Music Libray Series: Rare Vintage Synths: Yamaha CS80, Memorymoog, Korg Monopoly, Polymoog and more Vintage Drums Vintage Guitar Amps Vintage Bass Amps Vintage Basses Vintage Guitars Pianos Brass Strings, etc.